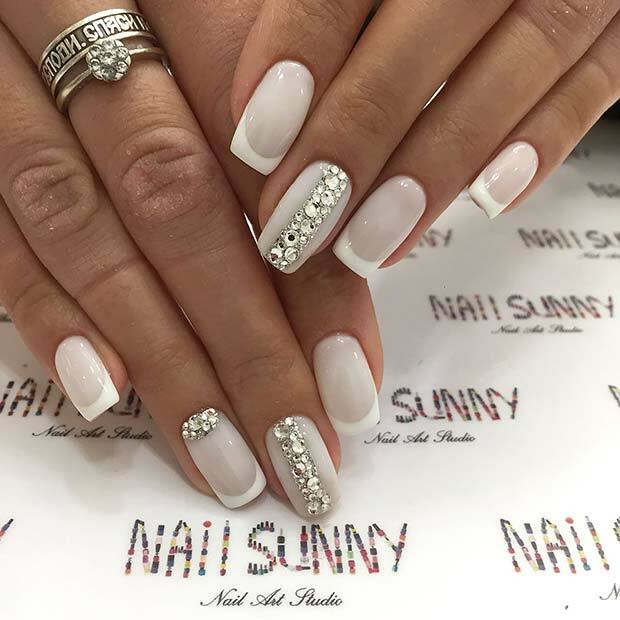 For a special event like a wedding, you will put a lot of thought into what you are going to wear. 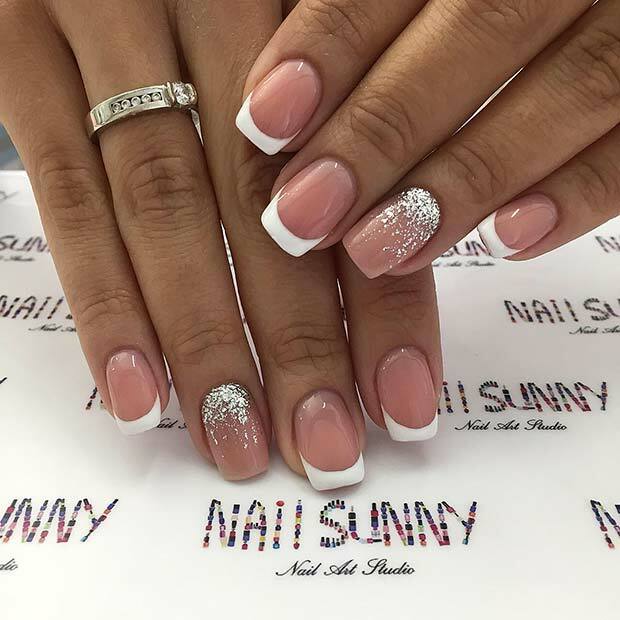 You will also be thinking about your hair and makeup, but you need to make sure you don’t forget about your nails. 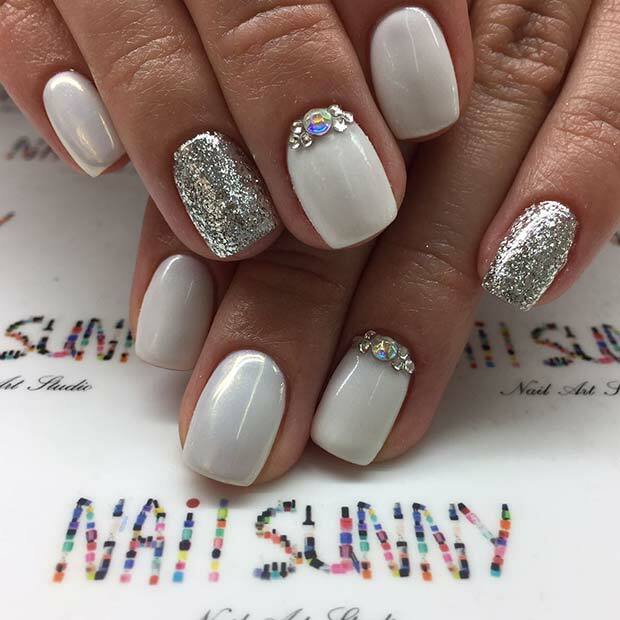 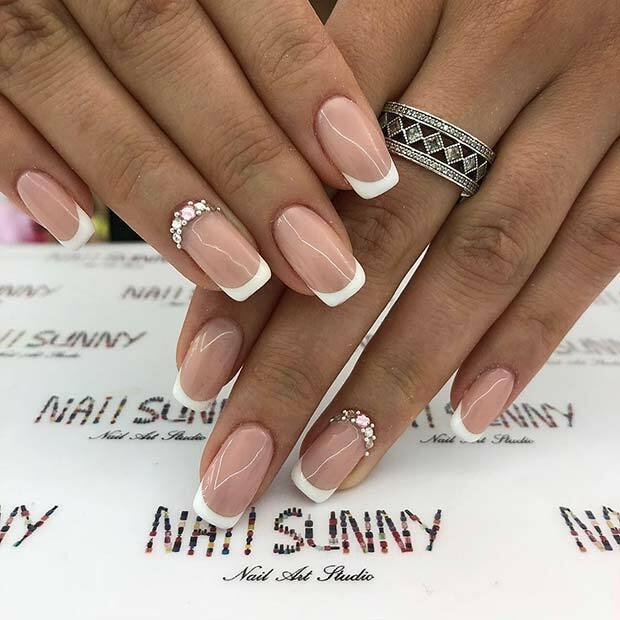 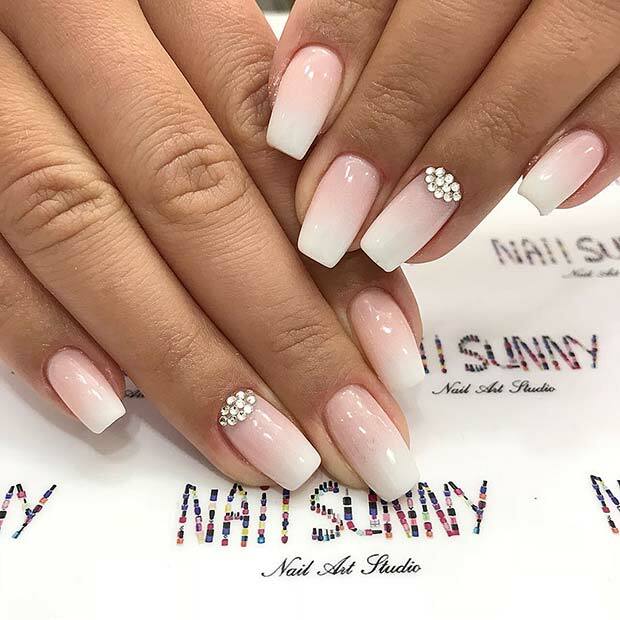 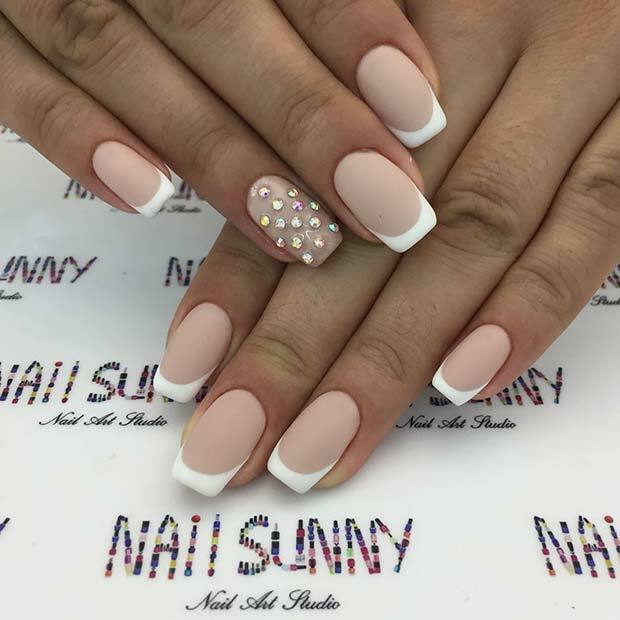 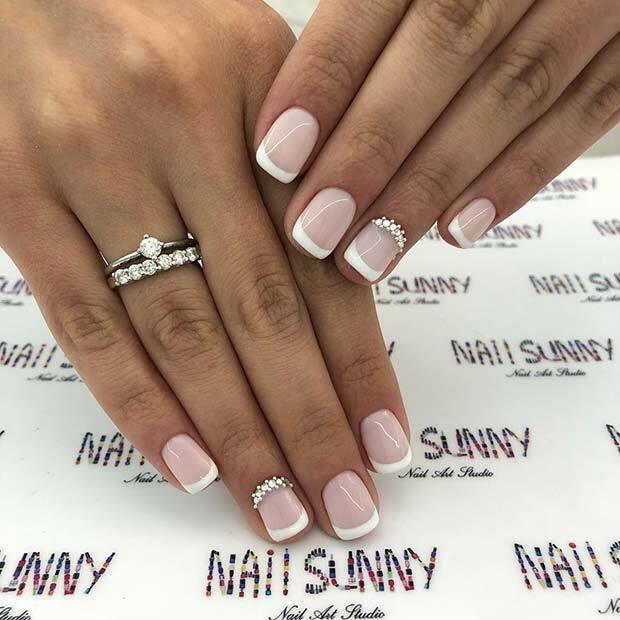 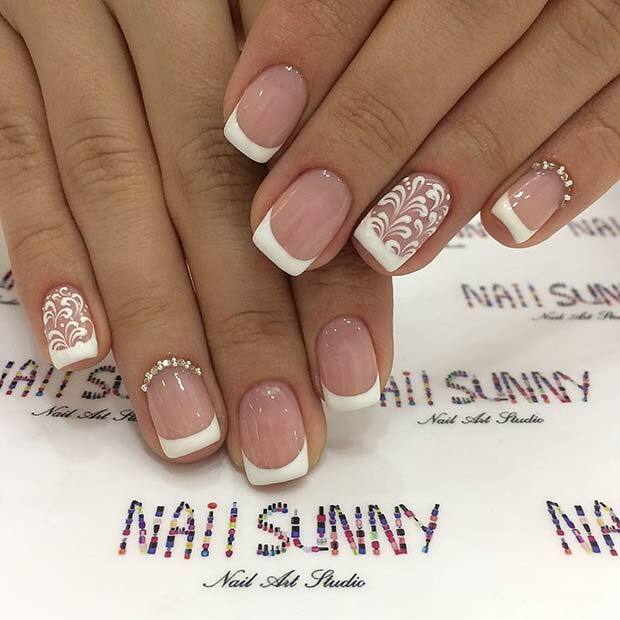 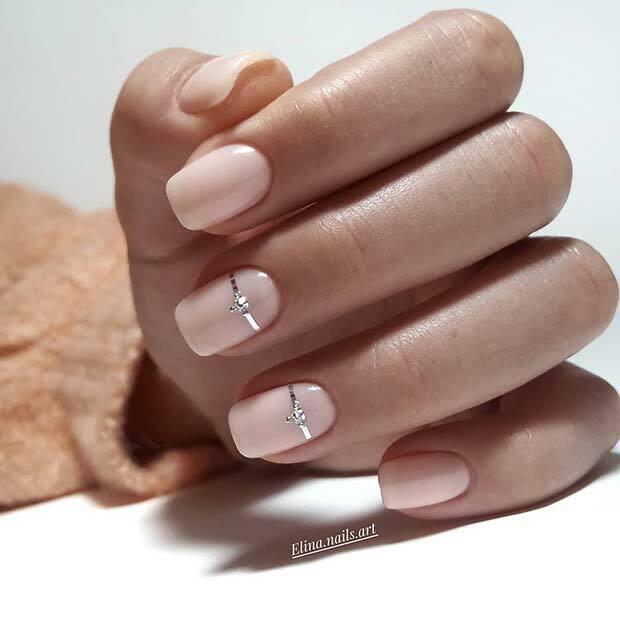 Your nails are an important part of your wedding look, too! 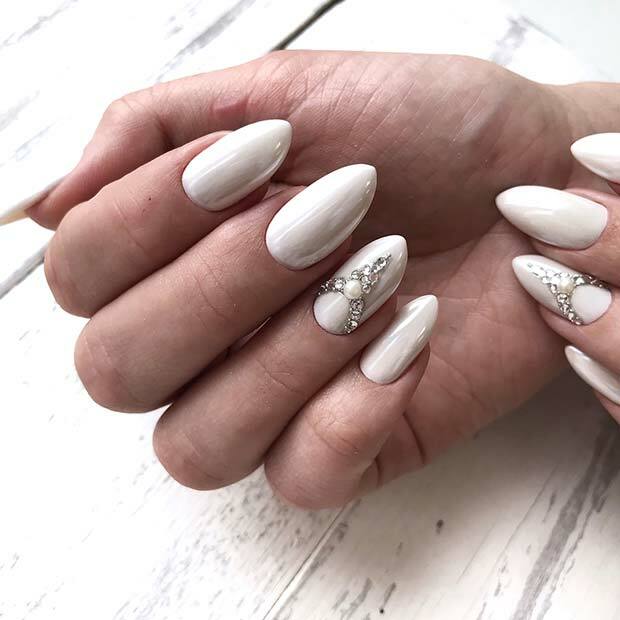 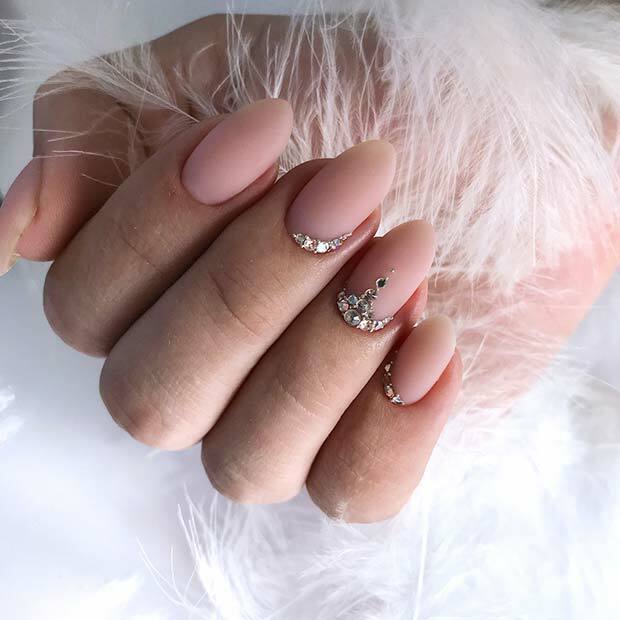 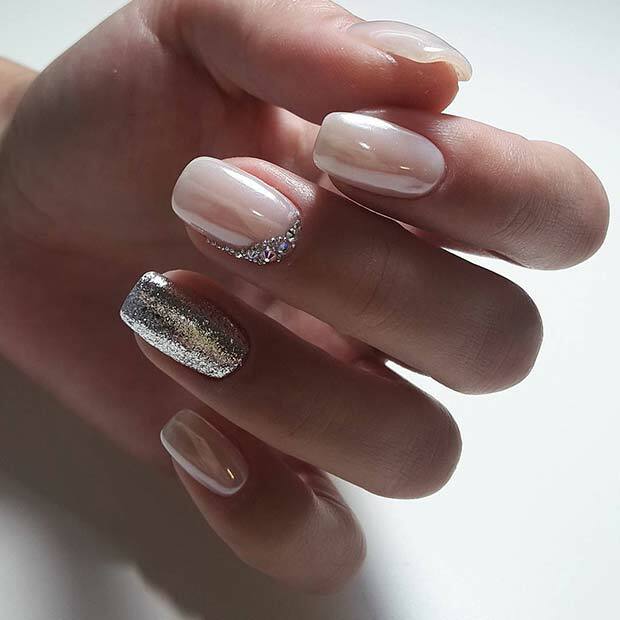 With that said we have found 20 stunning wedding nails that you need to see. 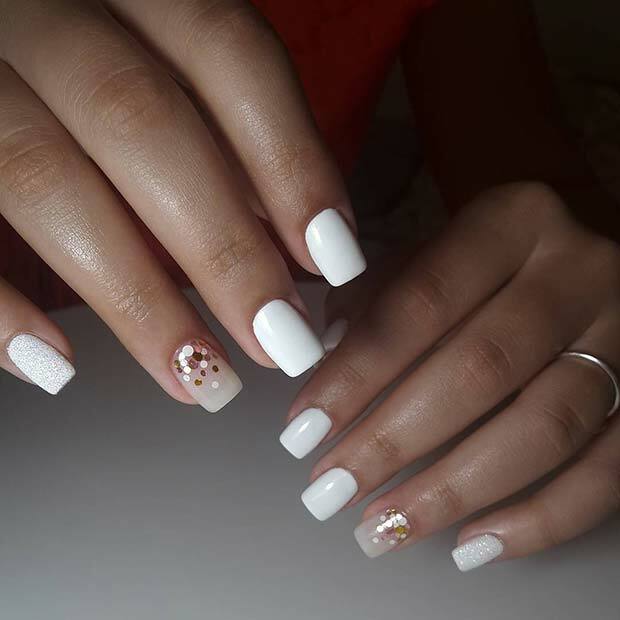 There are some elegant and beautiful designs for brides. 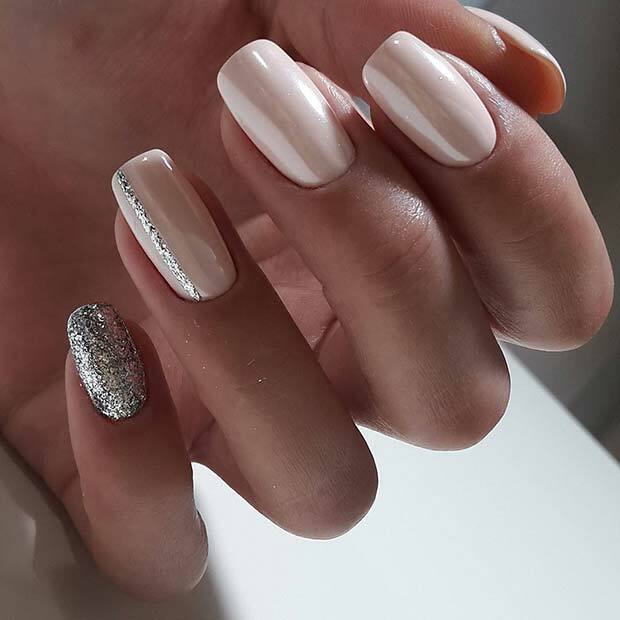 Take a look, any one of these will be perfect for any wedding day!